Called, Cleansed, Commissioned. 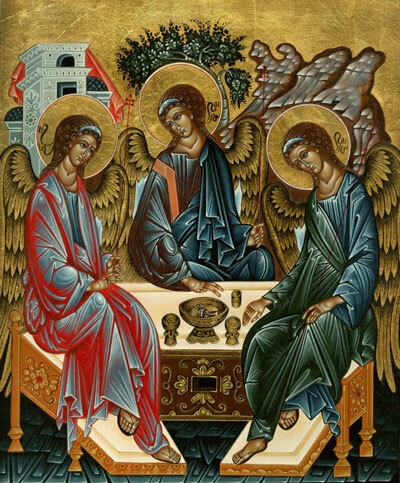 This is our standing under the Holy Trinity. Father, Son and Holy Spirit all work together to see this fulfilled in our life under God. Each, in His own way seeks to make this a present reality for every Christian.